In a move that surprises no one, Samsung has officially taken the drape off its new Galaxy S5 mini which is based on the company’s high-end flagship smartphone, the Galaxy S5. One of the biggest differences between both devices is their display size as the Galaxy S5 mini features a 4.5-inch Super AMOLED display while Galaxy S5 is equipped with a bigger 5.1-inch Super AMOLED display. In addition to that, Galaxy S5 Mini’s display resolution is also much lower at 1280 x 720. Other hardware on the device are much more toned down as well: 1.4GHz quad-core processor, 1.5GB of RAM, 16GB internal storage, and the support for microSD card with capacity of up to 64GB. The camera sensor for Galaxy S5 mini is also smaller at 8-megapixels for its rear autofocus camera although the device’s front-facing camera is somehow slightly bigger than Galaxy S5 at 2.1-megapixels. The Galaxy S5 is also equipped with 2100mAh battery. 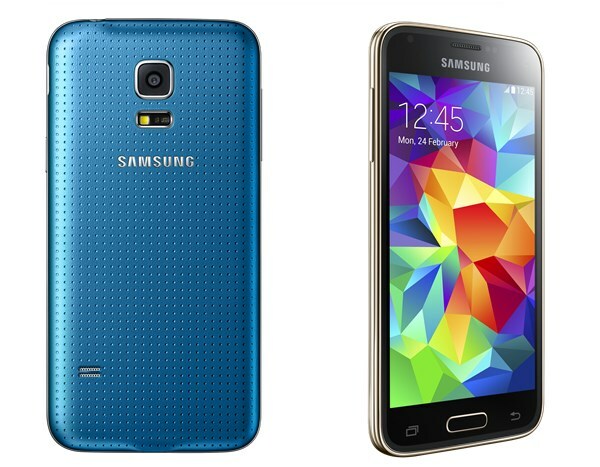 Nevertheless, there are still quite a number of similarities between the Galaxy S5 mini and Galaxy S5. 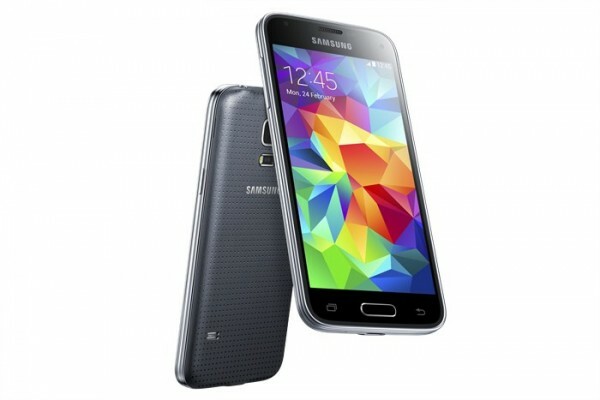 For example, the Galaxy S5 mini does feature the similar perforated pattern on its back cover. 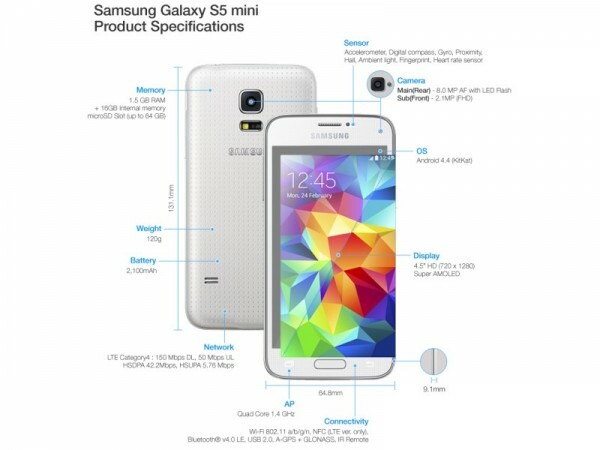 Additionally, the Galaxy S5 mini also comes with the same heart rate sensor and fingerprint scanner as Galaxy S5. Not enough with that, the phone also supports LTE Cat4 150Mbps connectivity. The Galaxy S5 mini is IP67 certified which means it is dust and water resistant. All in all, Samsung did carry over plenty of features from Galaxy S5 to the Galaxy S5 mini (at least that’s how it looks like in paper) even though it might be lacking in terms of display, camera and processing firepower as compared to its flagship brother. While Samsung didn’t reveal the pricing and global availability date for the device, Russia will be the first market to receive the new Galaxy S5 mini in Charcoal Black, Shimmery White, Electric Blue, and Copper Gold.